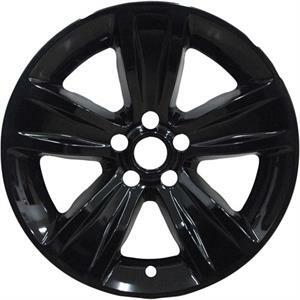 2015-2019 Dodge Challenger 18" Gloss Black Wheel Skins. Simple snap-on installation. Made from high quality ABS with a beautiful black finish. Free UPS Ground shipping within Continental United States. Note: Your wheel must look exactly like the picture.